After the operation, my surgeon told me that I had to take things easy for a while, so no long walks, no running and certainly no horse riding. Since I was quite determined that the 4th operation in 18 months was going to be a success, I decided to keep to the rules. 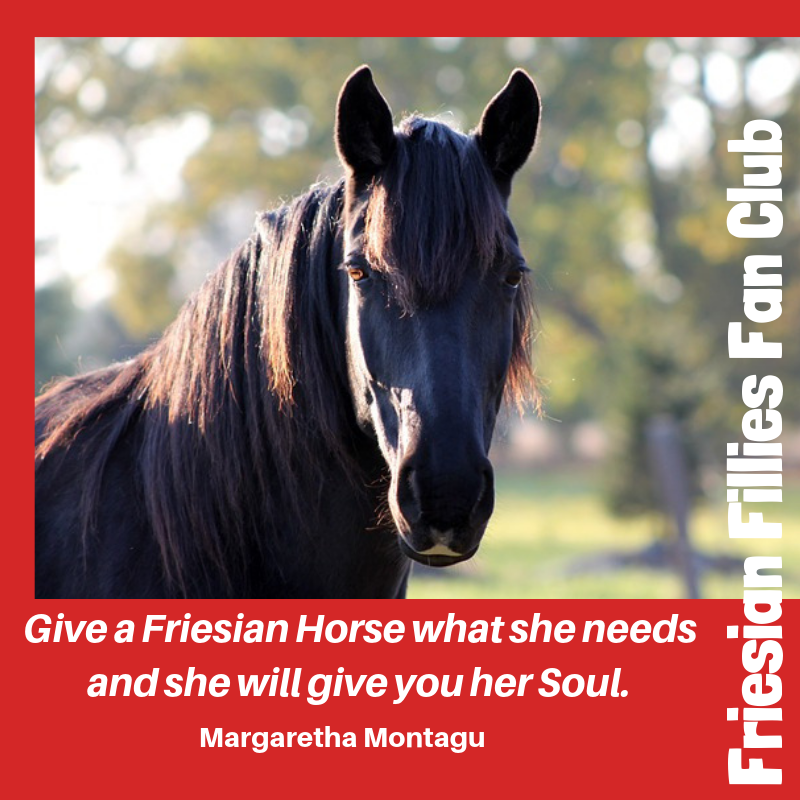 I missed not riding, especially as I have only recently started to ride one of the bravest Lusitano stallions I have ever had the privilege of knowing, at Le Domaine de Passage, a Lusitano Stud not far from where I live. I also missed running. I can no longer see well enough to run outside, so I run on my treadmill 4/5 times per week, for about 30 minutes. It keeps me fit. I could, however, survive without walking or riding. What I really missed, more than anything else, is my long, slow walks. 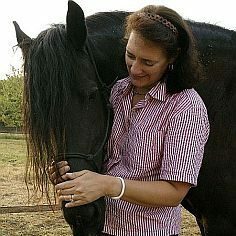 I walk nearly every day, on my own, with a friend or with one of my horses. I don’t walk for fitness; I get enough exercise from running. I walk to get out of my head and away from demands upon my time and attention. I walk to spend time with someone who is important to me. I walk as an exercise in mindfulness. When I walk with one of my horses, the horse teaches me how to be mindful in exchange for regular pitstops to sample the tastier-than-in-their-paddock grass along the way. I walk along the edges of the horses’ paddocks, to check the fencing. But mostly, I walk because walking helps me to think. Ask Aristotle, who insisted that he did his best thinking while walking, if you don’t believe me. Ask Friedrich Nietzsche, who wrote, “all truly great thoughts are conceived by walking.” Walking improves not only my thinking but also my writing. Just ask walking-writers Rimbaud, Dickens, Woolf, Kant, Hemmingway, Rousseau, Blake, Thoreau, Wordsworth and Jane Austen if it isn’t true. As I could not walk while I was getting better after the operation, I had the impression that writing was much more difficult. I got stuck more frequently, and it took longer to get unstuck. I did manage to put the finishing touches to my latest book, Coping with Change – Ten Steps to Successful Stress Management during Transitions and I wrote an 11-page Coping with Change Cheatsheet and Checklist, but it took much longer than it usually does. You may not be an artist, so why is it useful to you to know that walking increases creativity? It is because creativity is an essential part of practical problem-solving. Author and athlete Christopher Bergland wrote, “Exercise allows your conscious mind to access fresh ideas that are buried in the subconscious.” So next time you are struggling to cope with a challenge generated by desired or undesired change, consider going outside for a walk of at least 5 to 15 minutes. That’s the length of time Oppezzo and Schwartz found most useful. You are, of course, very welcome to join us! You can find out more about the benefits of walking and about these workshops here: Walking, Writing and Wine Tasting Workshops in the south of France. Need help to cope with the stress caused by Change? 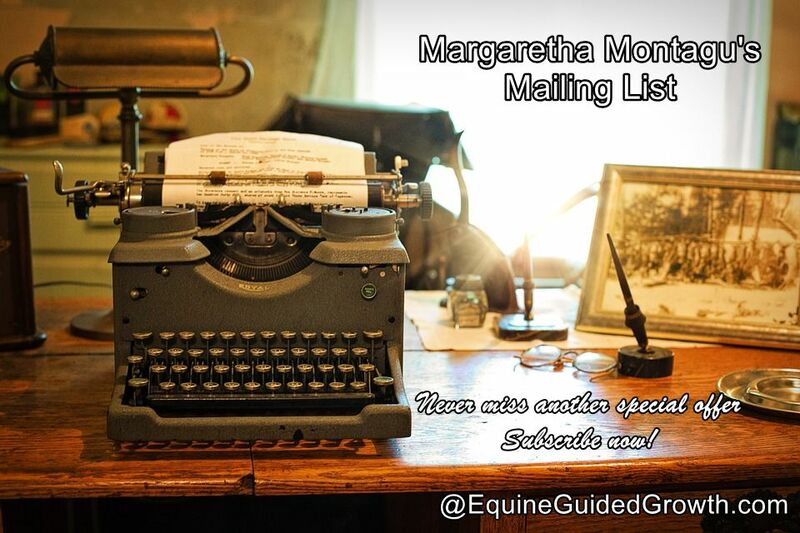 Subscribe to my Mailing List and receive my Coping with Challenges and Change Cheatsheet and Checklist as well as monthly updates about new books, blog posts, courses and last-minute or early-bird special offers on my workshops. Simply click on the image below to subscribe. You are absolutely right and certainly in these beautiful surroundings. We are so very lucky to live here! So glad to be reading your blog again! Are the walking and riding restrictions lifted? Not yet! Hopefully by the 15th.